This women's ACTIVCHILL compression top is built for performance. 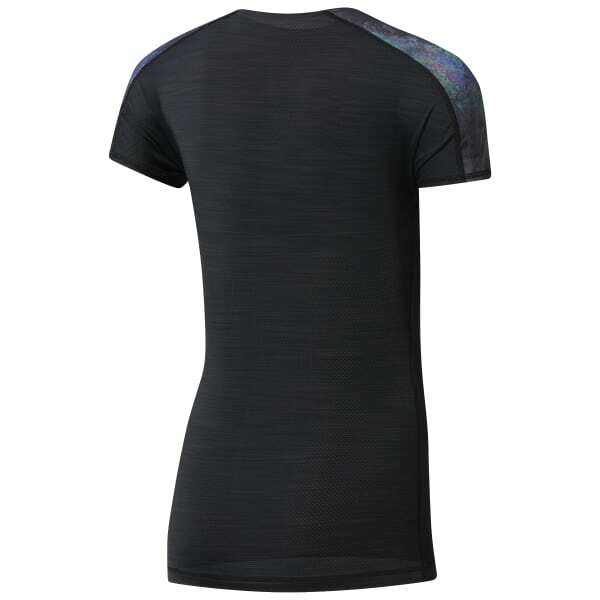 Speedwick technology wicks moisture while zoned mesh down the back adds ACTIVCHILL technology. When you move outside, UV protection protects your skin from the sun's harmful rays.